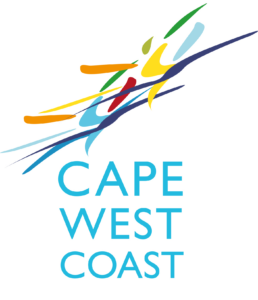 Find the business information quickly by using the search facility or downloading the Free Cape West Coast App. 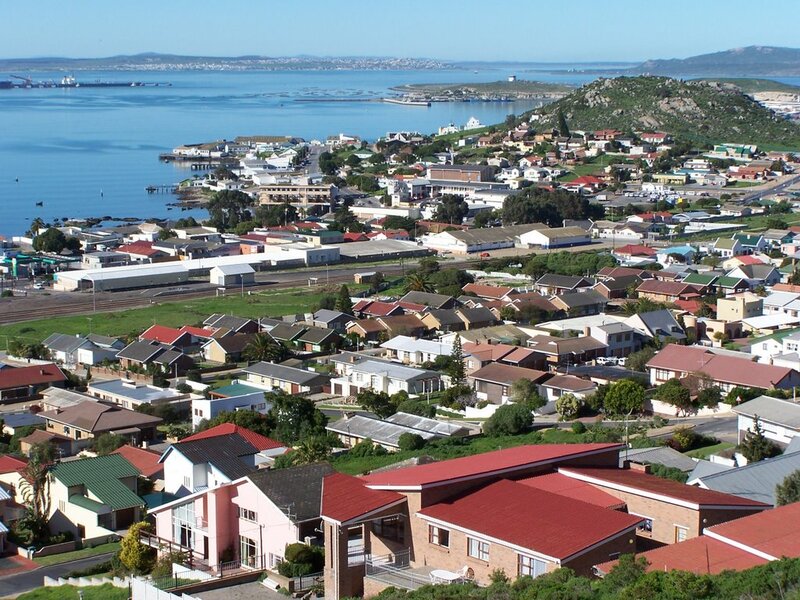 A picturesque seaside town. On the northern corner of the largest natural bay in South Africa. Where every effort is made to balance industry in the region with the eco- fragility of the area.